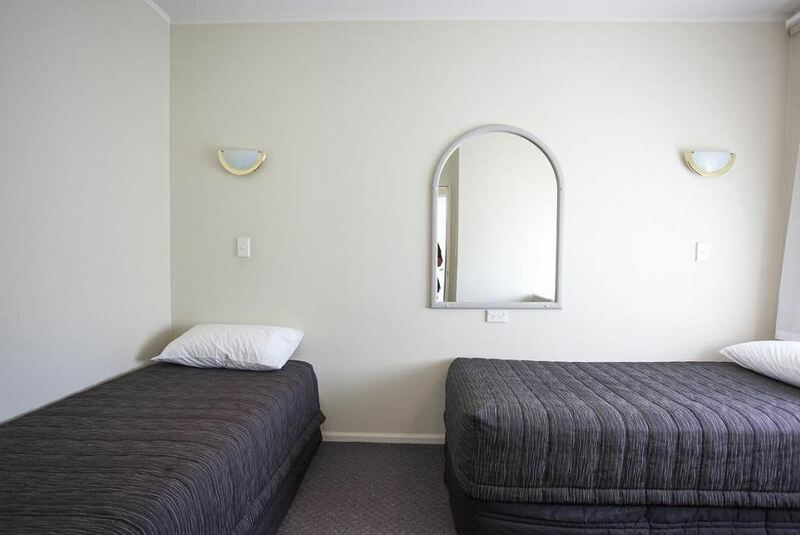 Te Mata Lodge is located next to Anderson Park, a 10-minute drive from the Te Mata Peak. Featuring free parking on site, this property offers rooms with either a spa pool or a spa bath. Rooms have a full kitchenette with a stove, tea/coffee making facilities and a fridge. Amenities include ironing equipment and a flat-screen TV with satellite channels. A guest laundry facility is available on site. Baggage storage is provided. Guests can request for breakfast to be served in rooms. Lodge Te Mata is a 5-minute walk from the Havelock North Town Centre where shops and dining options can be found. The Tukituki River is a 10-minute drive away.